Studying of Louis Kahn about Jewish Style in Jerusalem. This book examines the critical role of modern architects in shaping and transforming national Israeli memory with special regard to Jerusalem. 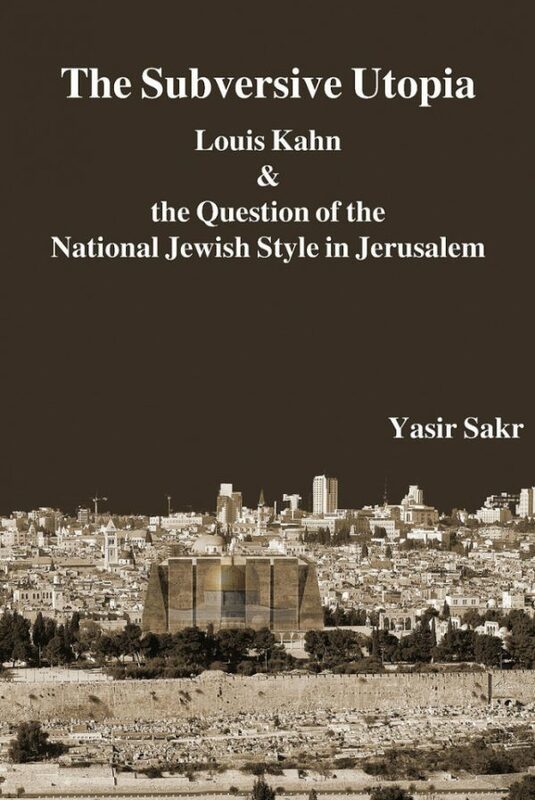 Using as a background the attempts of various architects since the 19th century to construct a national Jewish style, the author focuses his analysis on Louis Kahn’s design of the Hurva synagogue in the Old City of Jerusalem. This study scrutinizes and pieces together discrepant archival documents, drawings, and accounts of intentions, interpretations, events, policies, and projects in the Jewish Quarter of the Old City of Jerusalem. The book reveals an unrecognized crucial interplay of Kahn’s Hurvah design with the competing traditional and national symbols of Jerusalem.